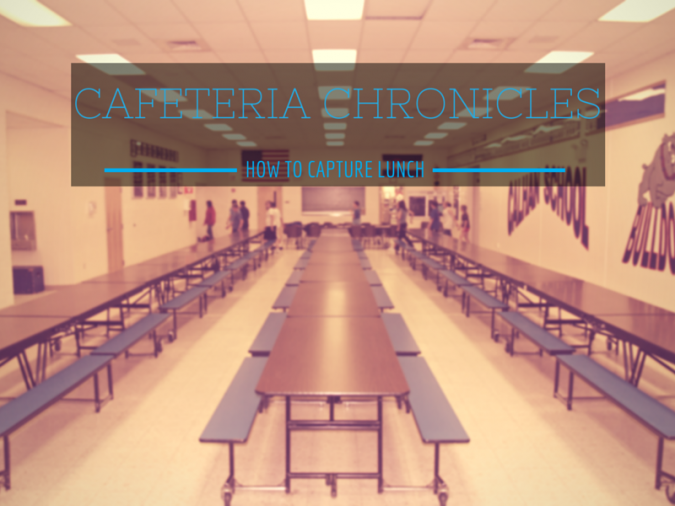 When you want to create a fun yearbook feature that shines, the lunchroom can be a great place to start. From the silly conversations between students to what’s being served up in the lunch line, it’s a time of day that brings everyone at your school together. But a great lunchroom feature goes beyond just taking yearbook photos of the kids on your campus. Building some crowdsourced content into this fun editorial, in addition to great photos, will take your spread to the next level. Below, I’ll give you some of my favorite ideas to engage students in your lunchroom feature and create some truly appetizing content! While a big part of lunchtime fun is connecting with friends, this break in the day is really all about the food. And when it comes to the lunch menu, no two kids are alike! 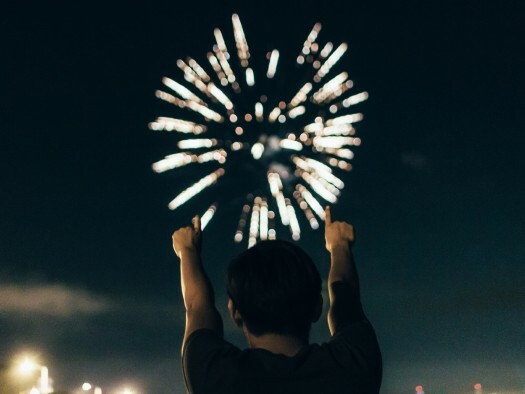 Incorporating some fun polls into your content can easily spice up your spread. Have students answer fun questions about their favorite lunchtime meal choices—from Italian dunkers to Build-Your-Own Burgers, every kid is bound to have a favorite menu item from your cafeteria. You can even ask them what meals inspire them to bring bag lunches—or rather, which menu items do they try to avoid in the cafeteria. Everyone on your campus is bound to get a kick out of poll questions like these, and you’ll love checking out all the responses that come in! Some students love grabbing a meal in the hot lunch line while others prefer to bring favorites from home. So don’t forget to get a little lunchtime insight from the brown bag kids, too! From their favorite sandwiches to those cute little ranch dressing cups that mom packs for their veggies, you can feature the best items that pop up in those famous brown bags. And don’t forget to ask the kids on your campus what their favorite lunchtime swaps are! From swapping chip flavors to trading desserts, this is a lunchtime tradition that’s been carried on for years. And it’s one that can help you build an awesome lunchroom feature. Whether you’re asking students to submit a quote on their favorite thing about lunchtime, or you just happen to catch some funny sayings flying around the cafeteria, quotes are a way to add some fun to your lunchtime feature. You can weave them throughout your content or stylize them as part of your design. 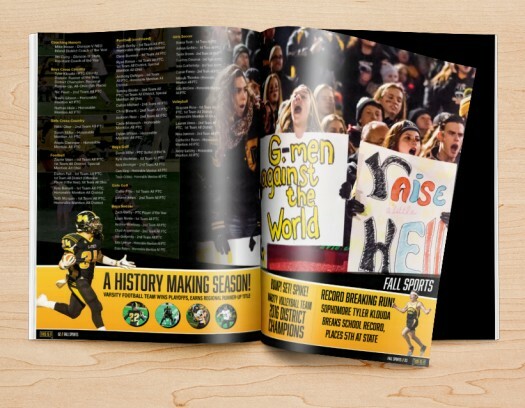 Either way, students and faculty alike will love checking out what ended up on the pages of your yearbook spread. Just remember, it might be better to leave some quotes anonymous, so judge wisely! To create the best publication in your school’s history, you need to look beyond just taking great yearbook photos. 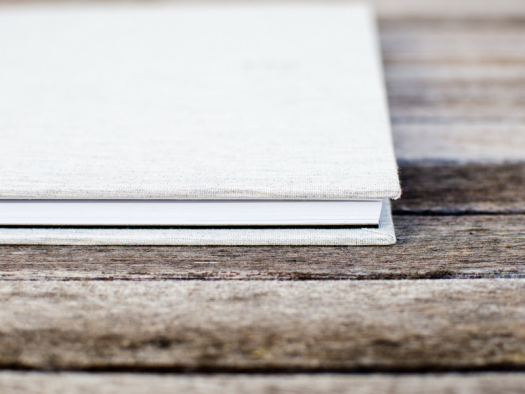 Working crowdsourced content into your book can be a great way to add campus flavor to traditional page designs, while involving more of the student body in the final yearbook content. When you create a great balance between your yearbook photos and the rest of the content your team comes up with, you’ll create a book that students will love looking back on for years to come!